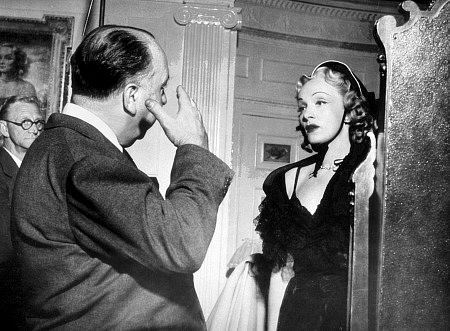 Hitchcock’s films are an unsurpassed visual art-deco style encyclopedia. 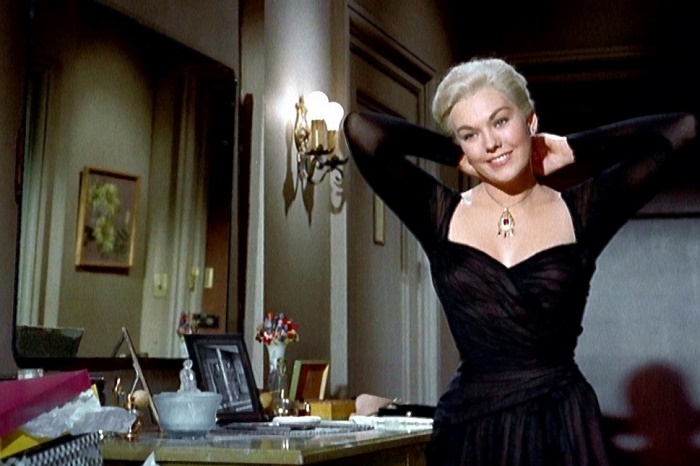 Naturally, in the space of Hitchcock’s films – always active art deco jewelry. 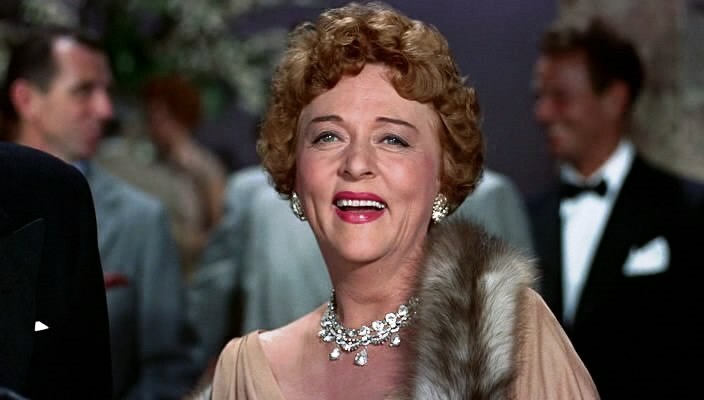 The shine of a dazzling diamond necklace and the intriguing sparkle of an elegant garnet necklace, the mysterious expression ring with a large faceted topaz and the frankness of gorgeous earrings, the chastity of a strict brooch and the secret eroticism of pearl beads … Undoubtedly, Hitchcock knew what jewellery piece his heroine should wear in this or that moment. He was not just a great stylist. He perfectly felt the archetypal essence of jewelry things, and introduced them into the frame strictly according to the dramatic and subject-psychological necessity. 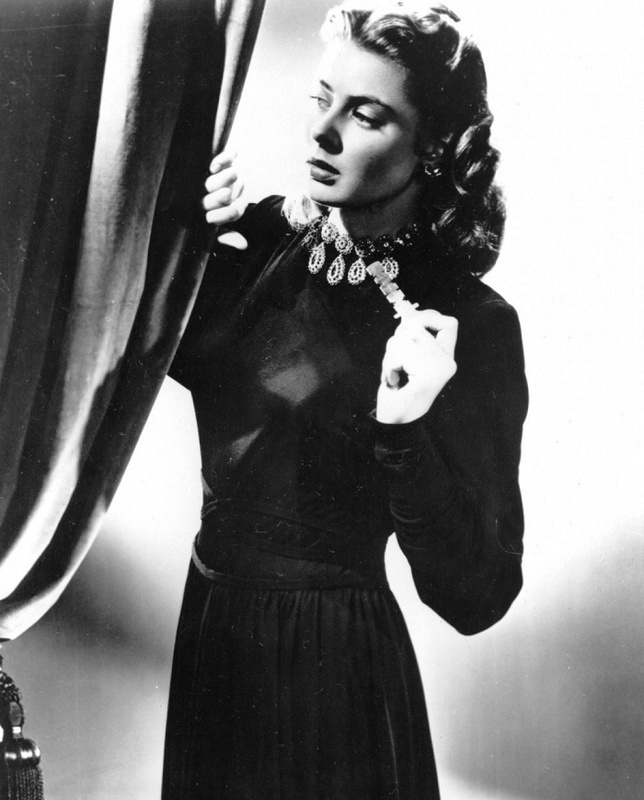 In the 1946 film “Notorious”, the main character – Alicia (Ingrid Bergman) changes costumes and jewels as the plot develops. In this case, necklaces, rings, earrings and brooches each time act as original resonators of Alicia’s emotional state. 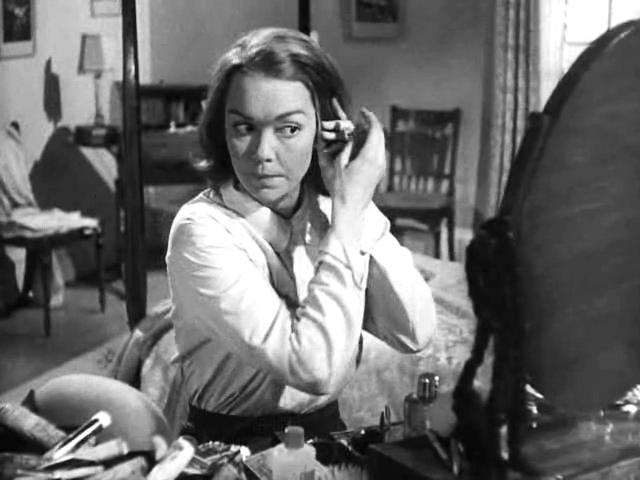 In a number of scenes of the film, she puts on a necklace, then button up her earring, then adjusts the ring. And every time the operator makes an unobtrusive but unusually expressive accent on this, skillfully catching the kinetics of the jewelry thing. The light play of the stones, the glitter of the metal and emphasizing the harmonious combination of the image of the woman with the image of the jewel. 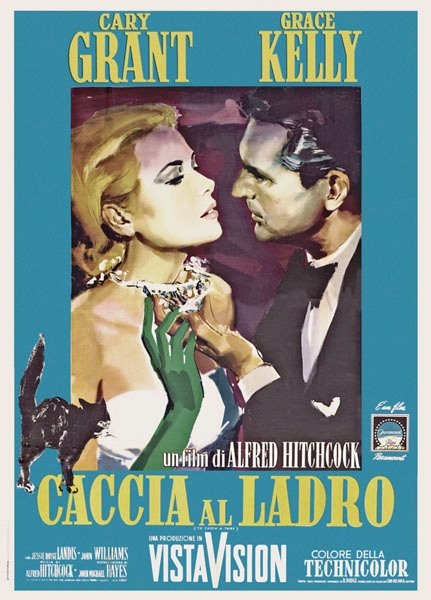 Hitchcock, with his impeccable taste and special, intuitive instinct of the archetype of the image, is unusually accurate. 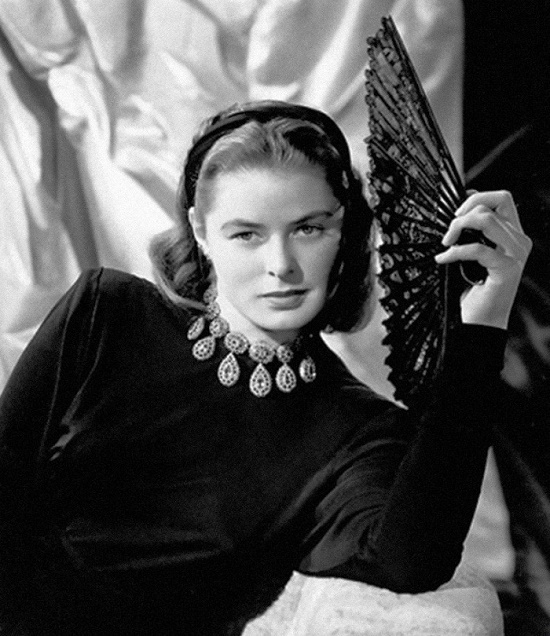 Thus, when you look at how young and truly charming Ingrid Bergman fastens the earring, involuntarily you feel something like deja vu, and after a long time you sort through the vague ghosts of the once seen, until, finally, you will not come across the textbook image of “The Girl Trying the Earring” of the great Vermeer. And then it becomes clear that Hitchcock was not in vain studying art at the University of London. The choice of jewelry design is also not accidental. 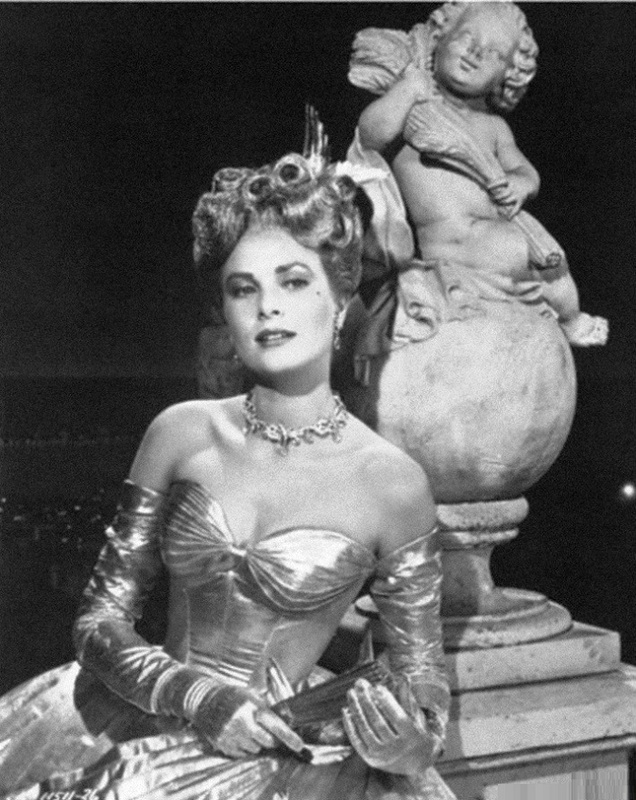 A shining, sun-like diamond necklace flaunts on Alicia’s neck at the moment of her greatest determination, on the rise of the plot, as if enveloping the heroine with the rays of glory. But later, in an episode when she is threatened, it would seem, inevitable death, on Alicia appears quite a different necklace with large teardrop-like suspensions, subconsciously introducing the theme of blood and death. 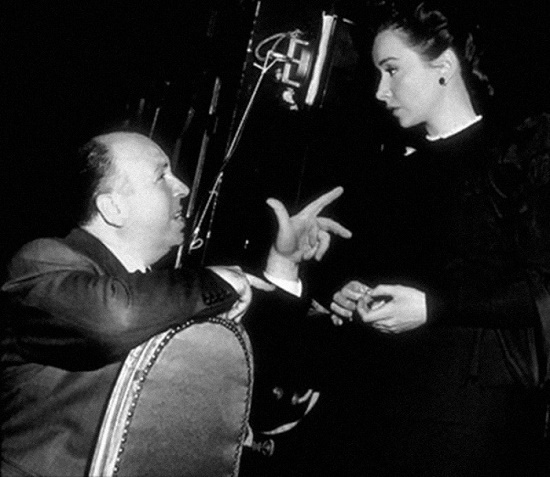 And throughout the film, diversifying their design, Hitchcock persistently draws the viewer’s attention to the expressive ears of Ingrid Bergman, implicitly accentuating the motive of the ear and attention, so important for the development of the plot. The image of Alicia’s partner – Devlin (Carrie Grant) – seems to say: the best background for a woman’s jewelry is a stylish man. 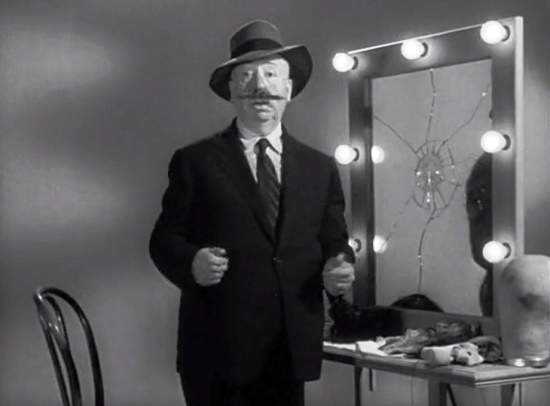 This refined image of Hitchcock later moved to the famous film “North by Northwest” (1959), taking Carrie Grant for the role of advertising agent Roger Thornhill who had stuck in an unpleasant story. 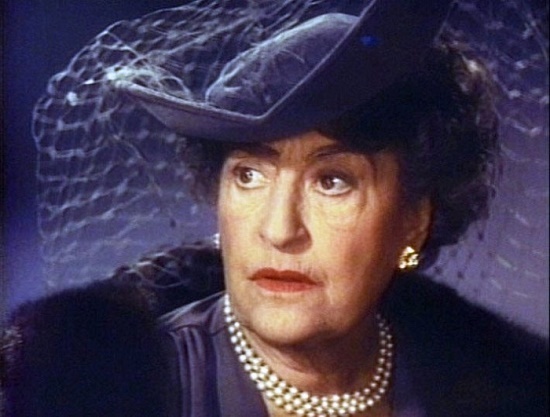 Here, the character of Carrie Grant also became a stylish addition to the jewels that we now and then see on his partner – counterintelligence Yves Kendall performed by Eva-Marie Sainte. 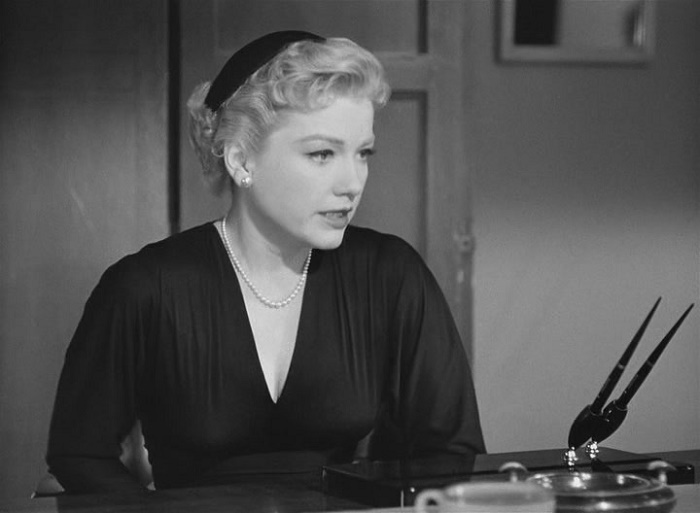 As in other films, ornaments that change in the course of the story on this classical representative of Hitchcock blondes, are means for creating the necessary artistic accents. 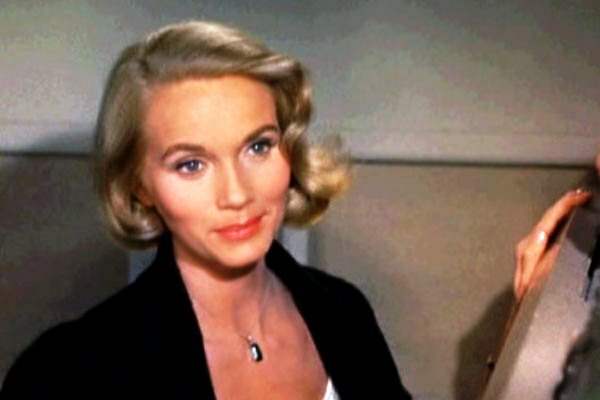 Approved by Hitchcock in the “Notorious” and “North by Northwest” combination “He, she and jewels” clearly anticipated much in the aesthetic design of the future Bondiana. And although the image of James Bond, who made a long evolution from Sean Connery and George Lazenby to Pierce Brosnan and Daniel Craig, moved away from the carbone appearance of Carrie Grant, 007 still delicately depicts the images of her precious girlfriends and their precious ornaments. 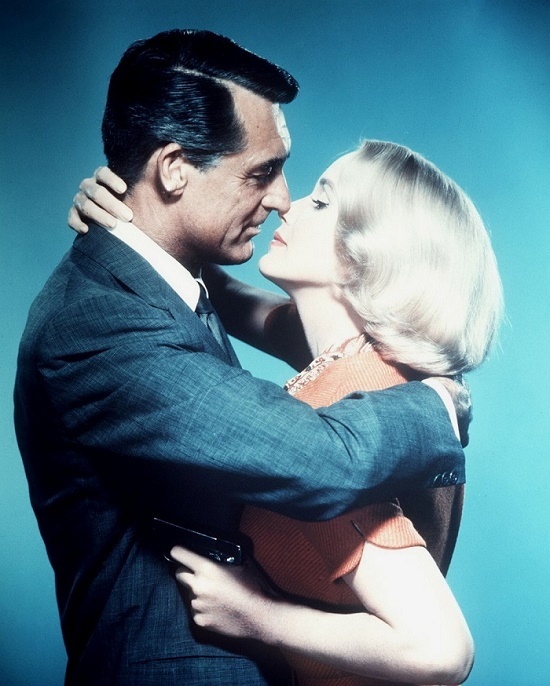 To a large extent it was the magnificent “blondes of Hitchcock” that showed the world the place and value of jewelry. 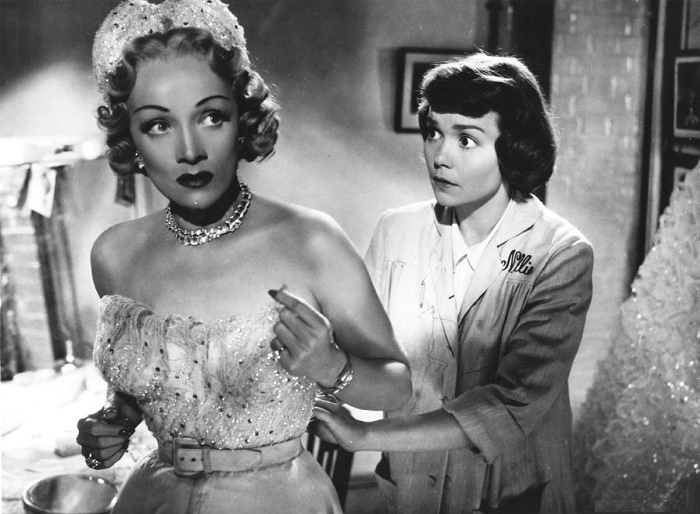 One of these women was Marlene Dietrich, who in 1950 played in the movie “Stage Fright”. 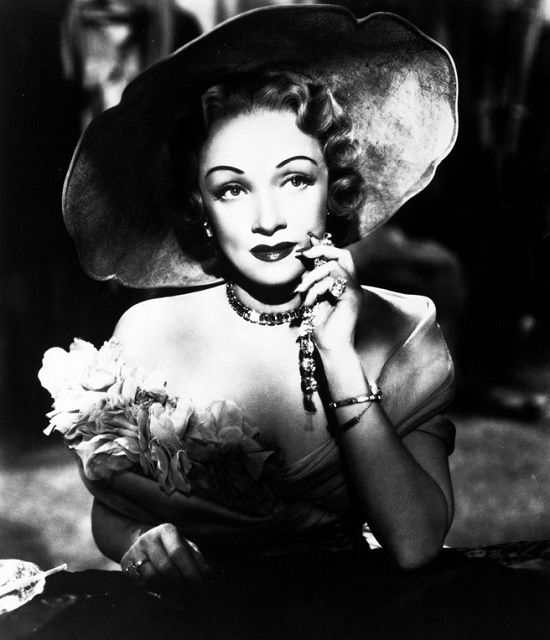 In addition to the costumes created by Christian Dior, the heroine of Dietrich appears in the movie in jewelery from Van Cleef & Arpels, in particular in a gold bracelet with rubies. And although the legend says that the choice of this decoration belongs to Marlene, without Sir Alfred, there clearly was not. Perhaps, he approved this choice precisely because the thing helped to dramatically and wordlessly dramatize the image of a woman murderer of her husband. 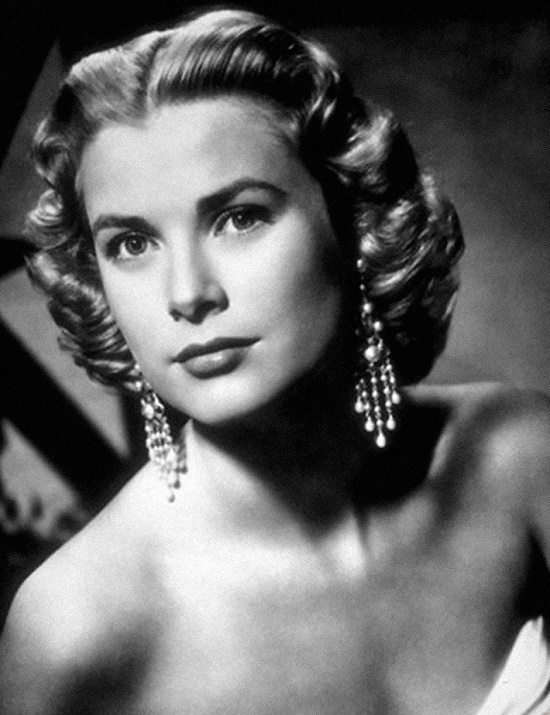 But perhaps the greatest jewel among the women who ever played in Hitchcock’s films, was the legendary Grace Kelly, who later became Princess of Monaco. 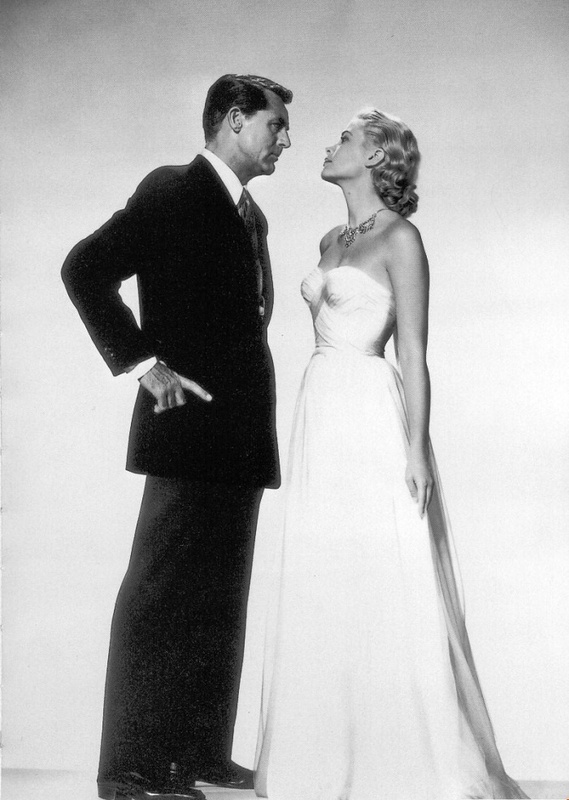 Hitchcock called her “my main blonde”. 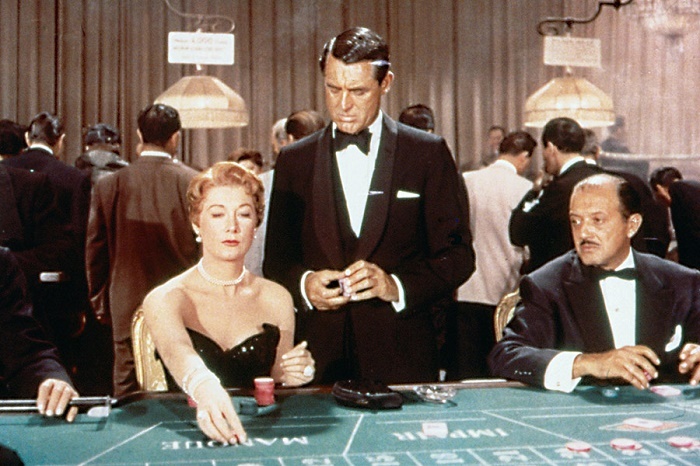 In the film “Catch a Thief” she plays with the same perfect Hitchcock man – Carrie Grant. 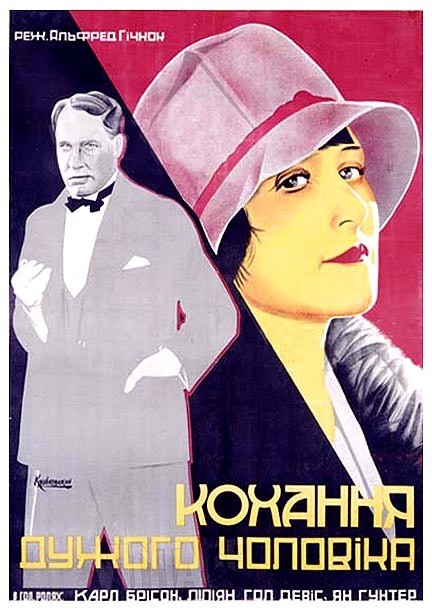 Jewelry decorations in this film do not just adorn the women appearing on the screen. These jewels are directly involved in the plot. 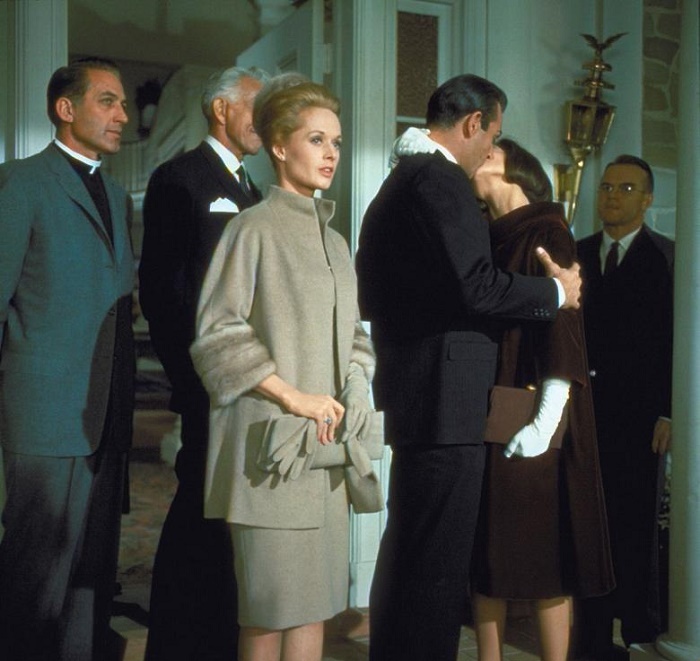 A magnificent necklace, decorating the neck of the future Princess Grace in the final scene, acquires a truly symbolic sound. 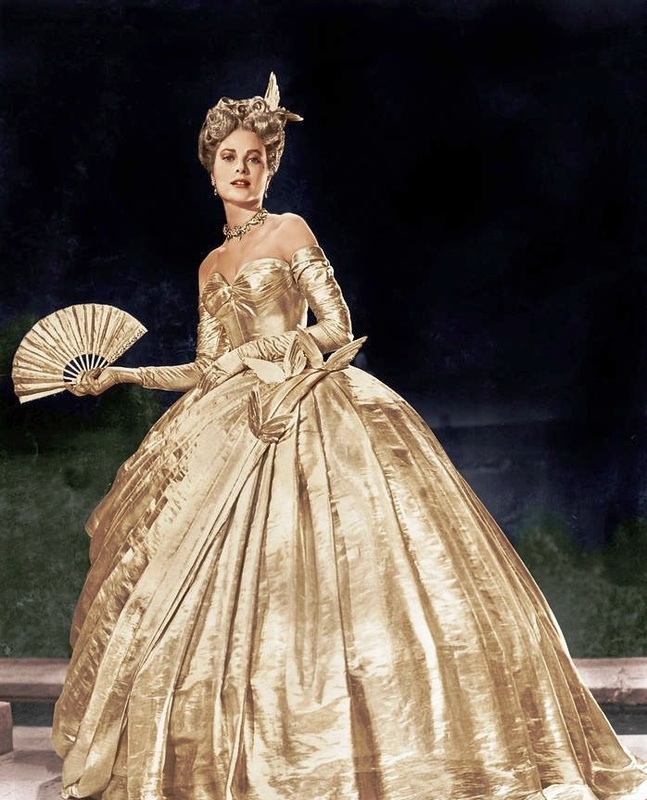 Having embodied a dream of the miraculous transformation of Cinderella, the image of Grace Kelly became equally significant for the world of cinema, and for the world of jewelry luxury. 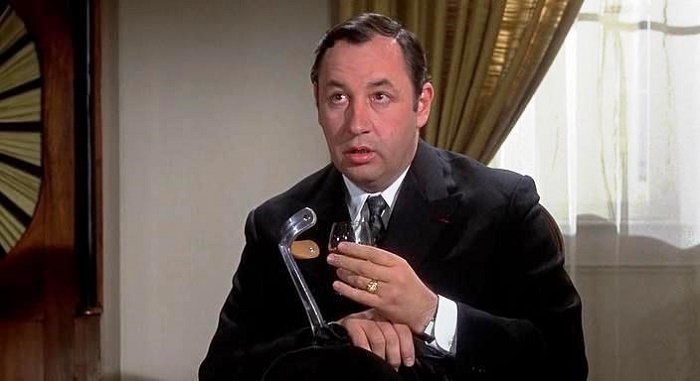 And in this – a huge personal merit of Hitchcock. 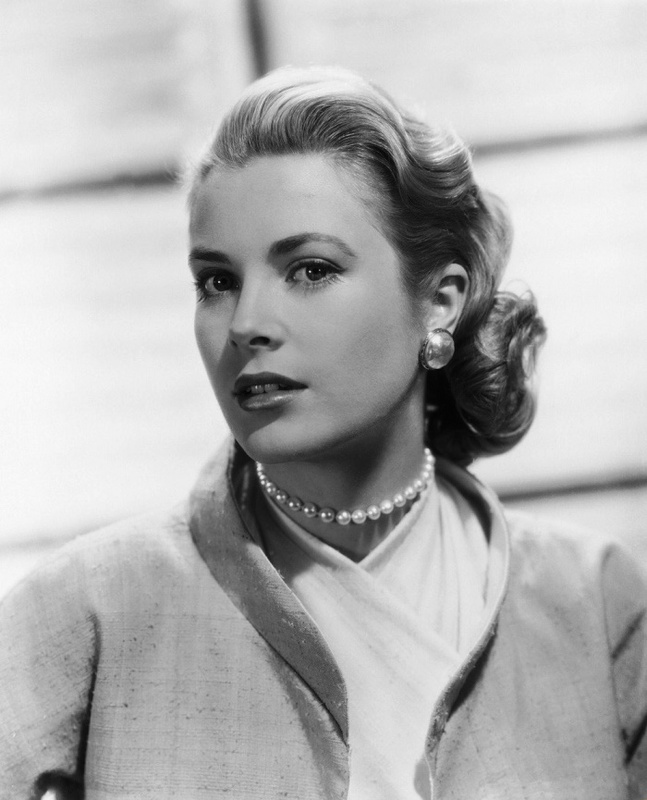 Grace adored jewelry, especially white pearls. This to this day excites the minds of jewelers. 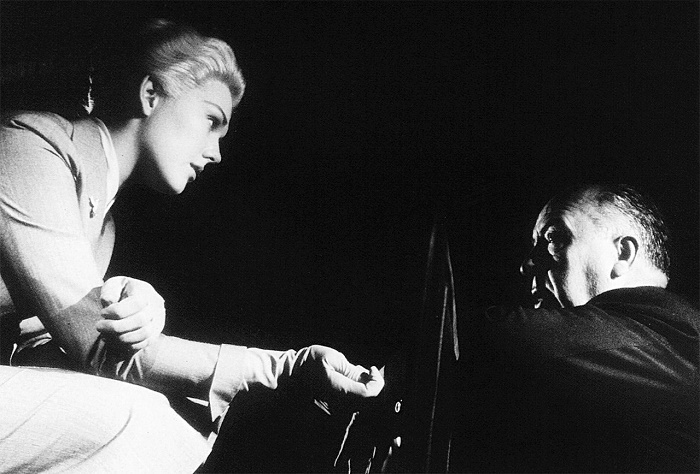 However, it seems that Sir Alfred Hitchcock was not indifferent to classical white pearls. 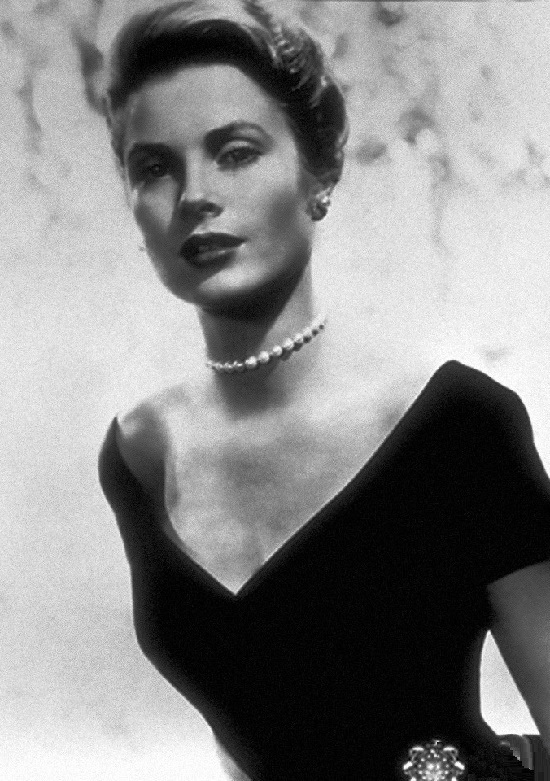 Very often in his films, rows of pearls decorate women’s necks. 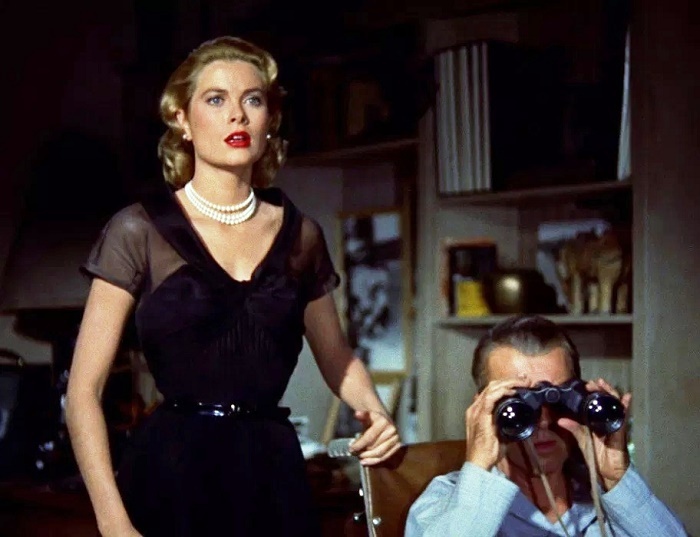 In general, judging by the number of different necklaces, beads and pendants, Hitchcock attached special importance to all that decorates the neck. By the way, the unmasker, played by James Stewart, uses the supposedly forgotten gilded cigarette case as a plot pretext to help solve the murder. Again, the precious object contributes to the plot. 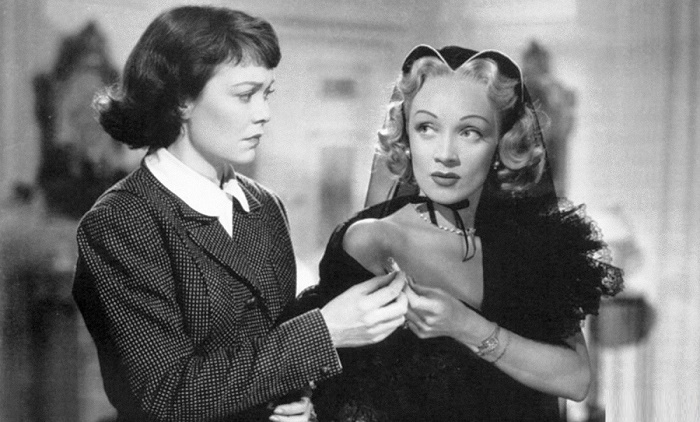 Curiously, in the famous (not without scandalous) film “Rope” (1948), thanks to the work of the operator, we repeatedly pay attention to the pearl necklace surrounding the neck of aunt of smothered David. 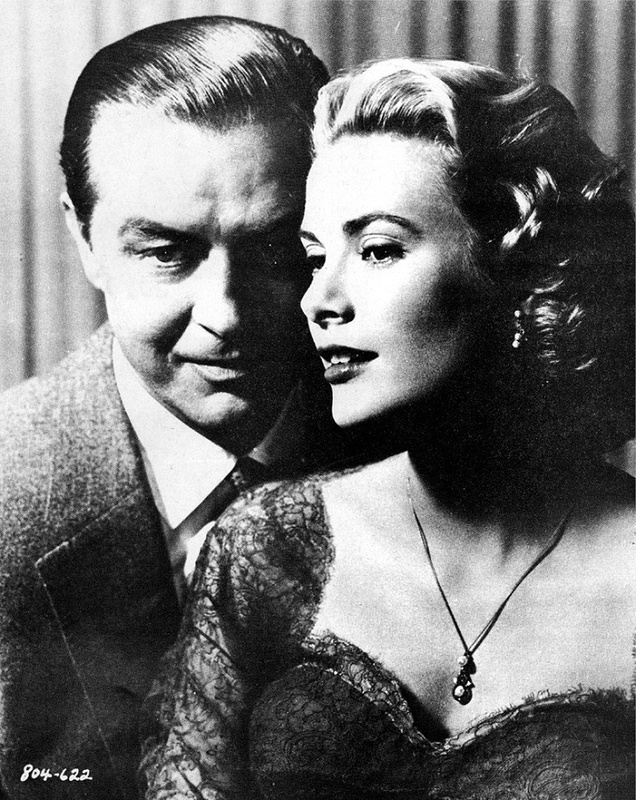 I think Hitchcock knew that in many cultures of the world pearls symbolize tears.